Whether you enjoy cruising or racing, friction is never your friend. Fortunately, the marine industry offers an incredible variety of low-friction hardware to make your time afloat more enjoyable. 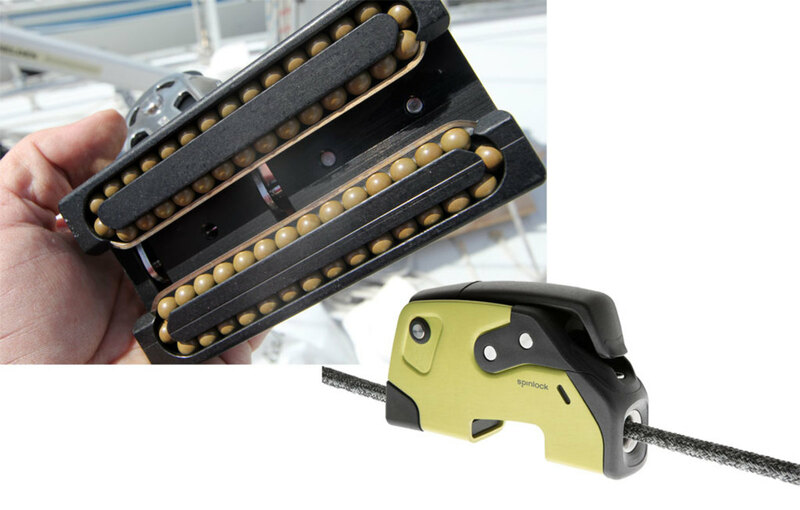 Blocks—the age-old friend to sailors the world over—are one of the most important pieces of sailing equipment and have greatly benefited from the advent of ball bearings, low-friction materials and smart design. The wise sailor looks for the strongest, lowest-friction block that matches his or her application and budget. Cruising sailors will look for blocks that are strong enough to last for thousands of miles, while racers might prefer ball-bearing blocks that are strong enough to handle the task, but also as lightweight as possible. Modern blocks are available in a wide variety of sizes, styles and materials, and have different attachment options, from hardware to strops and lashings. Clutches are used to control running rigging to free-up winches. Cruising clutches are typically built out of stainless steel, while racing clutches are comprised of a mix of stainless steel, aluminum, and various polymers, all with an eye toward shedding weight. Look for load-releasable clutches with modular construction (read: replaceable parts) that can accommodate the correct line diameters on your boat. 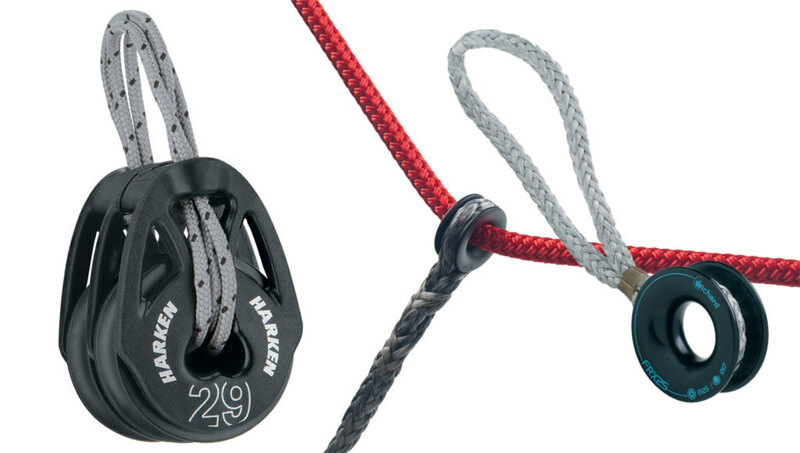 Sailors have long used low-tech rings as fairleads, twings and other fairly static applications in which trimming angles aren’t acute or where only minor adjustments need to be made—all with an eye toward reducing weight and expense. Here you want to look for lightweight rings with a durable, low-friction coating. Cars and tracks are an easy way to hoist or shift leads for heavy or highly loaded sails, provided they are designed to minimize friction. The most common uses of these pieces of gear are in adjustable jib leads, as main travellers and in many self-tacking jib installations. Tracks and cars are also increasingly being used for securing full-batten mains to the trailing edge of the mast. Whatever the application, be sure to look for cars that glide smoothly over the extruded mechanical tracks on which they operate.